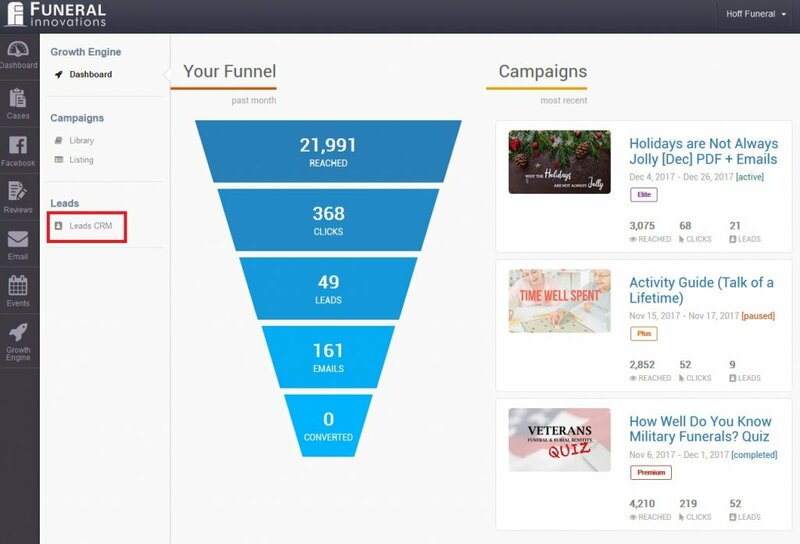 The Growth Engine’s Customer Relationship Management (CRM) component handles the core features necessary to track leads. 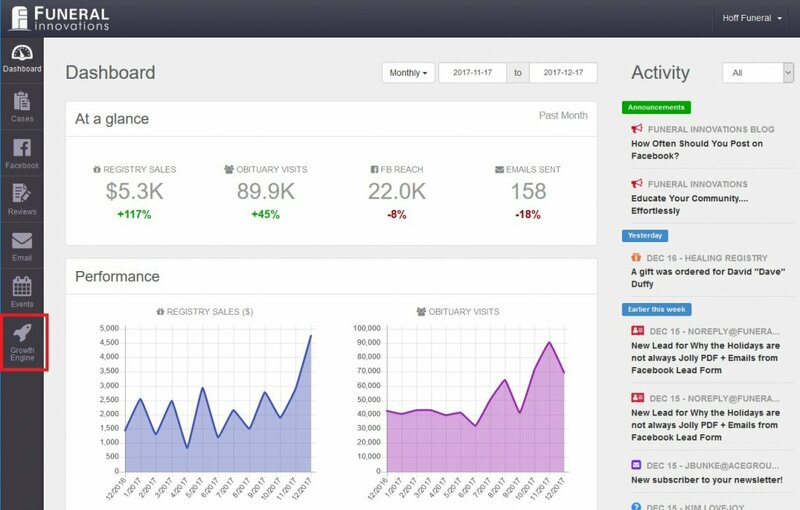 It works perfectly for smaller businesses that don’t many of the features found in more robust CRMs. 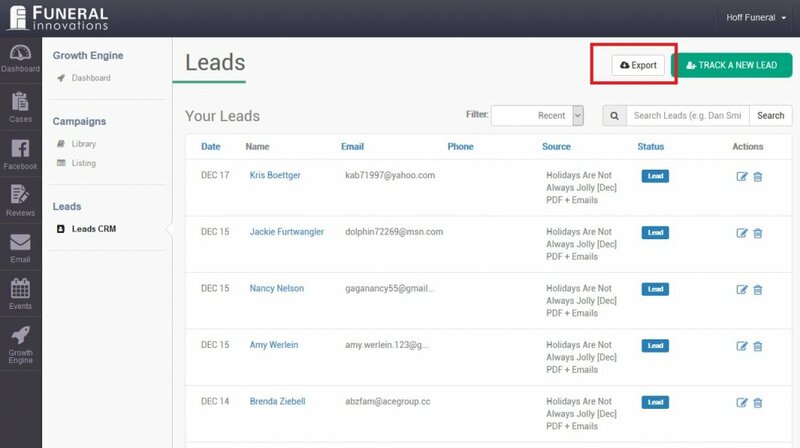 If your company is already using a CRM, leads generated can easily be exported from the Growth Engine. 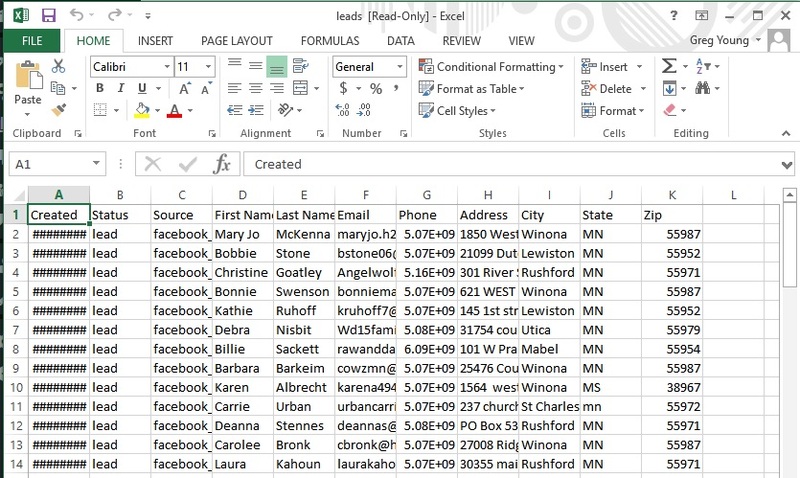 They are exported into an Excel Spreadsheet you can easily import into your CRM. Click Leads CRM on the sub menu to the left. From the listing of all leads, click Export. A window will show up asking what you would like to do with the file that was exported. Make your selection, and click OK. 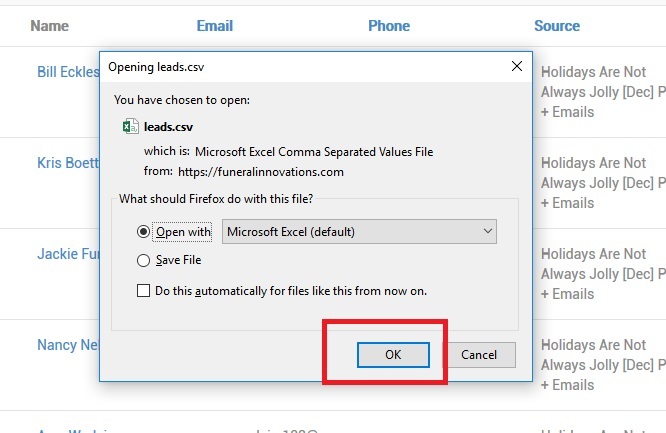 If you chose to open the file, it will be opened by default in Microsoft Excel. Edit the file as you wish and save to import into your CRM.